Read about what we have learned in Lower School and what students wrote for their portfolio reflections. 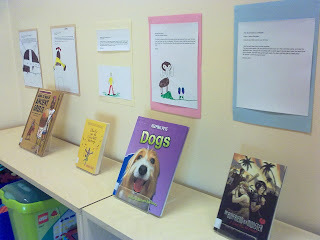 Preschool Juniors had a collaborative Library and UOI unit “Once Upon a Time” in preparation for the Book Week “Telling Stories through different Media”. Fairy tales are, in a sense, the first examples of classic literature that students encounter. Every country has stories that are so old; people cannot remember where they came from. Long time ago when people did not have books, radios, TVs, or computers stories were told for fun and entertainment, but also to teach a lesson or warn children of danger. Stories were told to one another over and over again. Nowadays popular fairy tales are written down in books and turned in films for children and grown-ups to enjoy. In the library we shared popular fairy-tales through different media. We explored the tales of “The Little Red Riding Hood”, “The Three Little Pigs” and “Goldilocks and the Three Bears” through flannel-board media, listened to audio- and watched video stories. We also read traditional printed books. We talked about what these stories teach us, how they make us feel. Students showed enthusiasm and curiosity during class time. They showed confidence joining in at the repetitive parts. 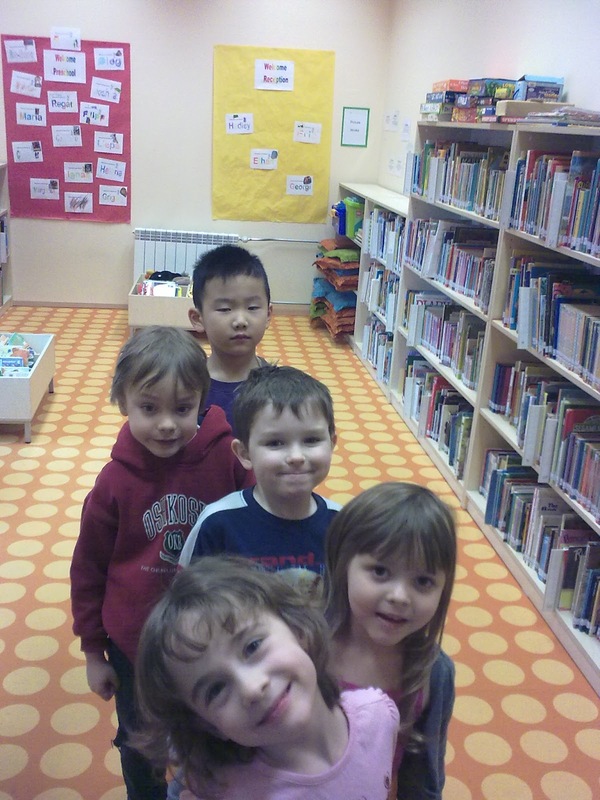 Students eagerly waited for their next Library class to see what the next tale was about. 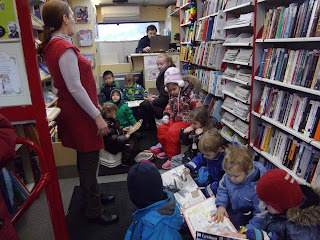 Preschool Seniors have learned about book care - why is it important to take good care of books and what are some ways to care for books? In preparation for the book week we focused on listening to audio stories of “Jack and the Beanstalk” and preschool’s favourite “Tacky and the Three Bears” among other activities. Students displayed cooperation while quietly listening to the audio stories. They showed creativity and commitment while completing their activity sheets, and sharing their ideas with the classmates. In Library class Reception students have learned about library behavior, fiction and non-fiction books and read lots and lots of stories. In conjunction with Gr 1 UOI “Just Imagine” and preparations to the Book Week we talked about what authors do, why writers write, and looked at different media to share stories e.g. 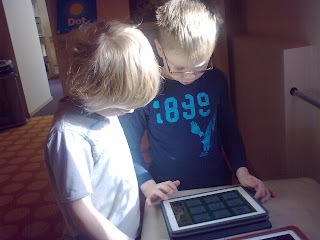 audio books, video stories, e-books on iPads. Of course during the year, in almost every class we have read traditional, printed books as well. 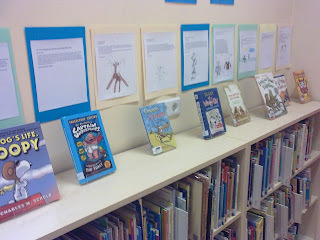 Grade 2 students learned about different parts of a book, and how each part can be helpful. Working as authors and illustrators we made Grade 2 Best Books book including parts learned about and shared it during Book Week. 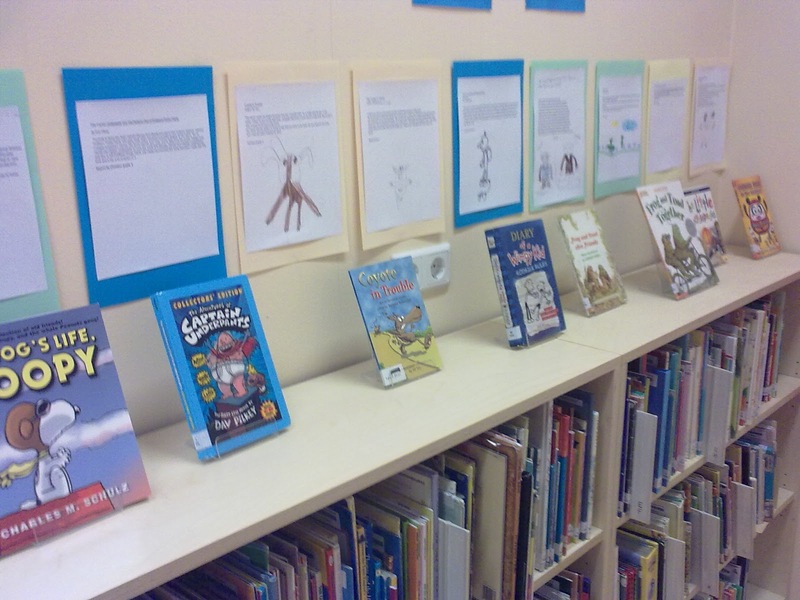 Grade 2 favourites are Captain Underparts by Dav Pilkey, The BFG by Roald Dahl, The Dragon in the Library by Kate Klimo, Dork Diaries: Tales of Not So Talented Pop Star by Rachel Russell, Bailey by Harry Bliss and Moosetache by Margie Palatini. 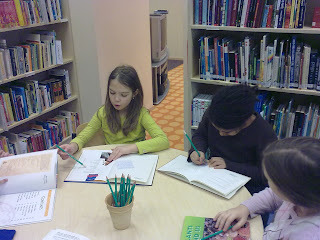 In Library we learned that book recommendations are a way to express and share your ideas and thoughts about a book. You can use a book report, review, talk or trailer format to share your reading and learn about books. Grade 34 students wrote a book report to inform about their reading. Their reports along with books are on a display in the library. Grade 5 completed a unit on plagiarism and citing. We learned what plagiarism is and how to avoid it. We know now that when you do a research project you must give credit to the sources from which you found the material you used in your project.